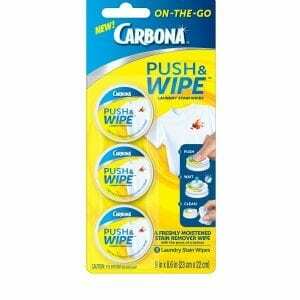 Carbona laundry aides are just the thing to give your laundry routine a little boost. Put an end to color runs or bleeds. Freshen up that washing machine. Your clothes will thank you. 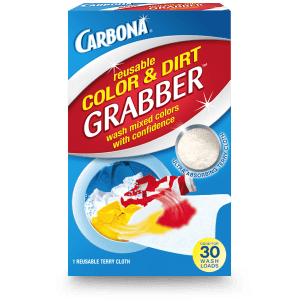 Carbona® Color Grabber™ with Microfiber protects laundry from color runs or bleeds. Color Grabber does more than maintain your laundry’s true hues – it lets you wash mixed colors with confidence. Did that red sock make it into your load of whites? No problem. 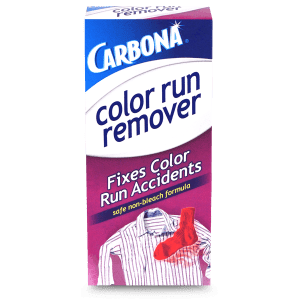 Add Color Run Remover in your wash to remove dye and streaks from mixed-wash accidents. 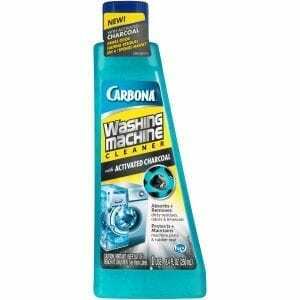 Use Carbona Washing Machine Cleaner with Activate Charcoal once a month to clean, freshen and maintain your washing machine, helping you prevent expensive service calls and repair bills. 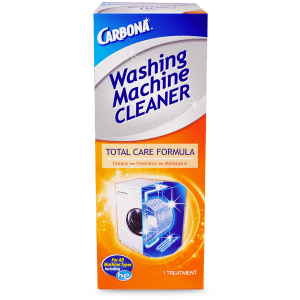 Use Carbona’s Washing Machine Cleaner Total Care Formula once a month to clean, freshen and maintain your washing machine, helping you prevent expensive service calls and repair bills. Your confidence in mixing lights and darks is about to skyrocket. Loose dyes attract and lock onto these reusable cloths (instead of your clothes! ), so you no longer have to separate your laundry load.